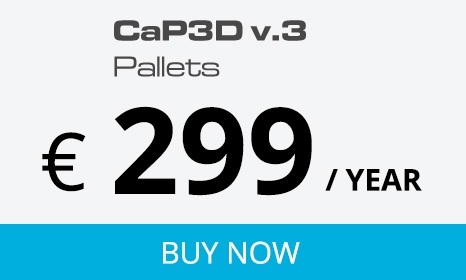 Cast a Pallet 3D is a revolutionary software to design quality pallets. Developed in collaboration with associations and professionals, CaP3D allows you to draw pallet of any type and size. CaP3D is distributed on USB: the software can be easily used on different PCs and workstations, without the need to purchase additional licenses. 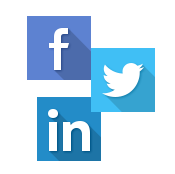 If you have any questions for us, you want to suggest a new feature, give us advice or to be informed about new promotions and developments CAP3D contact us through our social profiles: Facebook, Twitter, Linkedin. We'll do everything we can to respond quickly.